A great big thank you to all the parents and keepers (and children) who came to our very first recital today. It was great to see children connecting with the music and lots of people making friends. We’ll be putting details for the next concert on Wednesday 13 December – this time a jazz-based recital – very soon. 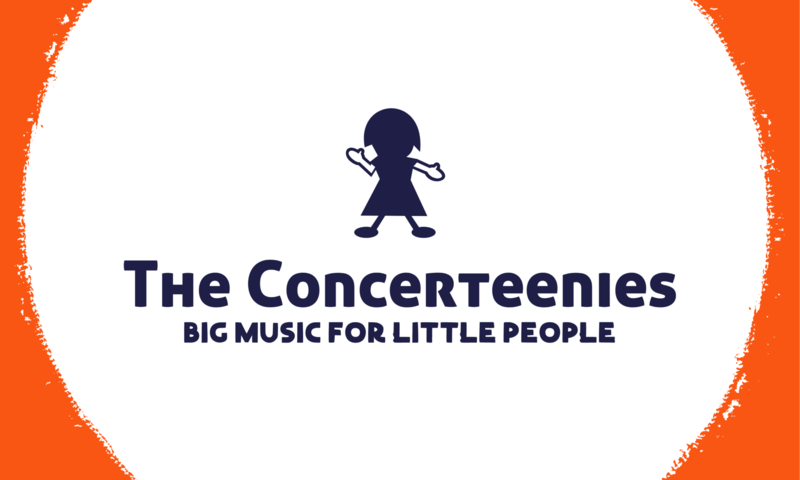 The Concerteenies launches on Wednesday 22 November at 10.30am, Kindred Studios, 3 Harris Street, Yarraville (adjoining Yarraville Gardens) in the Deluxe Studio. Only the adults need to pay for their tickets $15 each. The first concert will feature music played on the French horn and piano, with Katie Pryce and Alex Waite. The concert will be 45 minutes long. Plus, there’s tea and biscuits afterwards so that everyone can have a good chat. It’s pay on the door on the day, but you can reserve your place with your name and email right now we’re currently at capacity should every person who reserved show up. Do leave your name and email, though, if you want to know should any spaces become free.